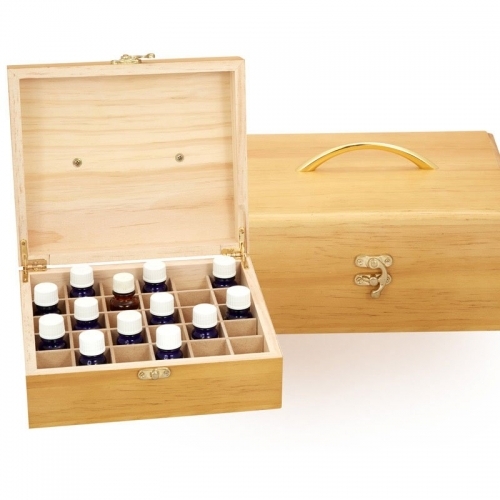 Wooden storage boxes ideal for storing essential oils or fragrance oils. Neatly and conveniently store all of your oils in one location. 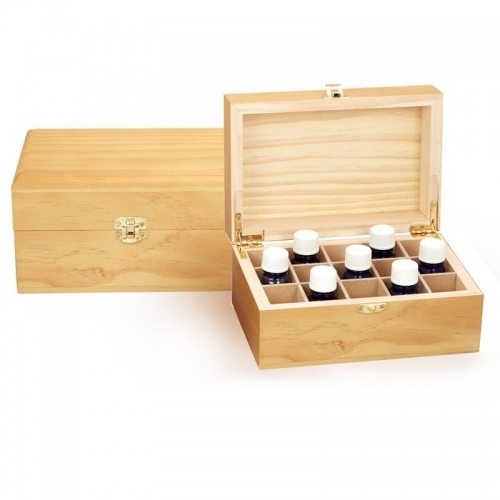 Each bottle compartment has an opening of 30 x 30mm and is suitable for 10ml - 15ml oils.